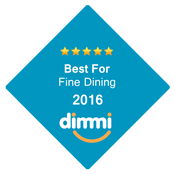 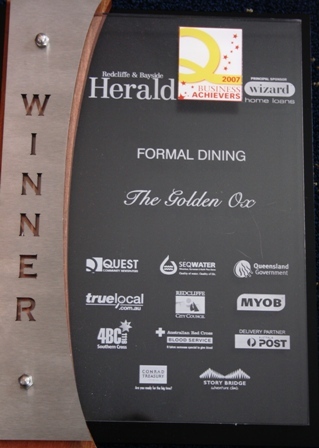 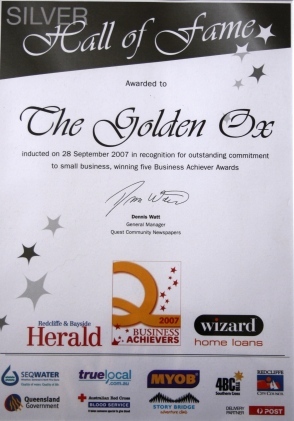 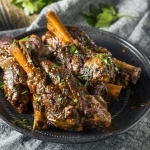 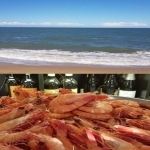 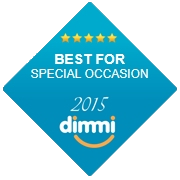 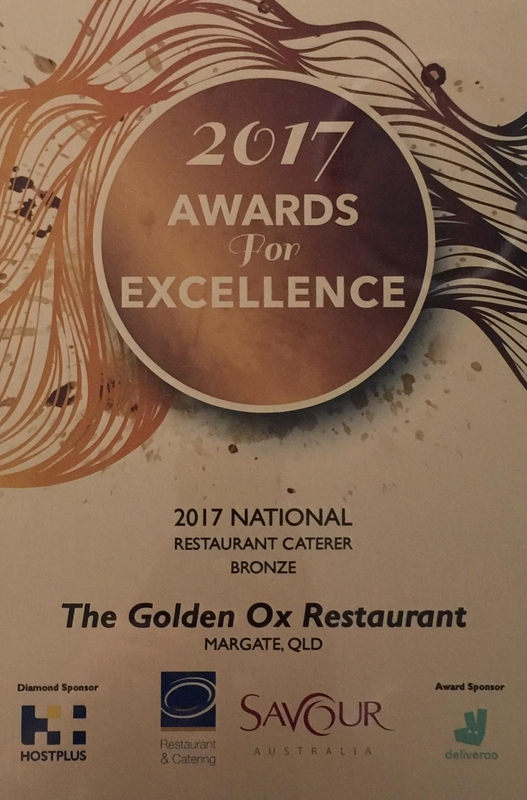 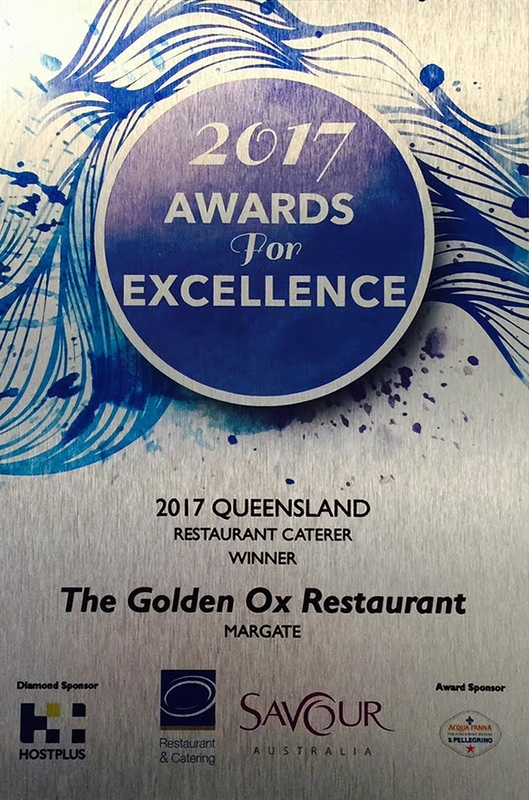 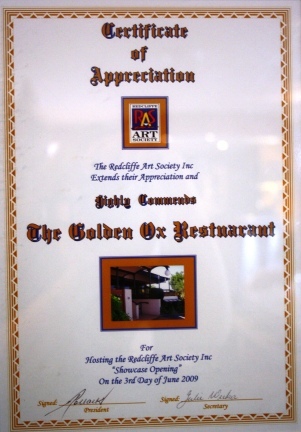 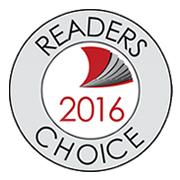 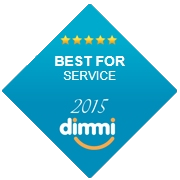 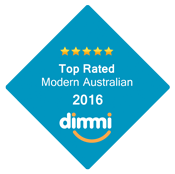 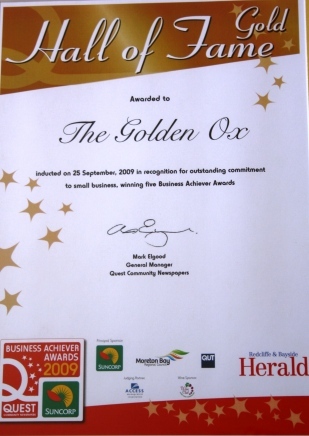 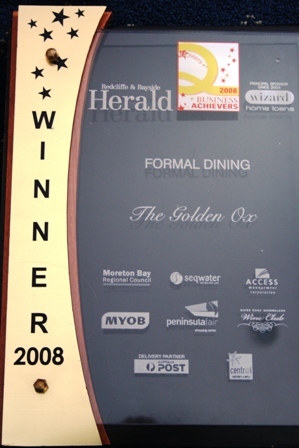 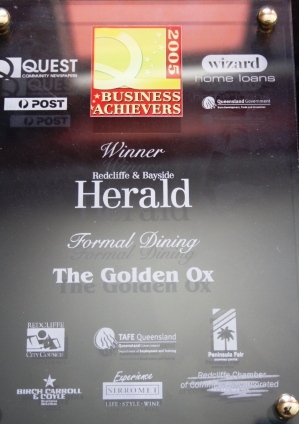 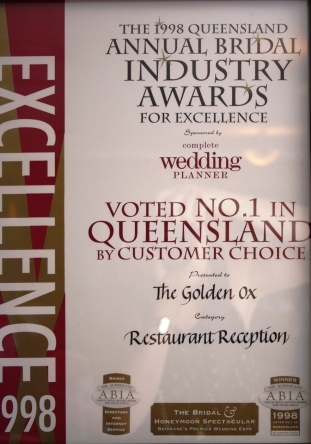 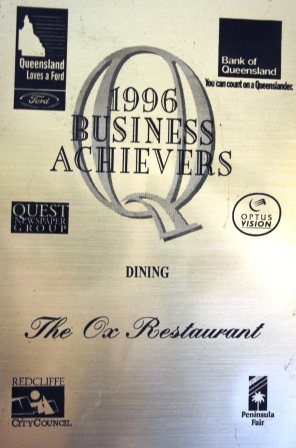 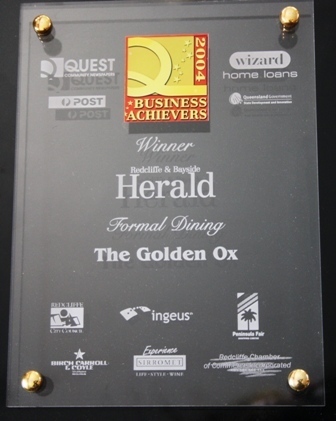 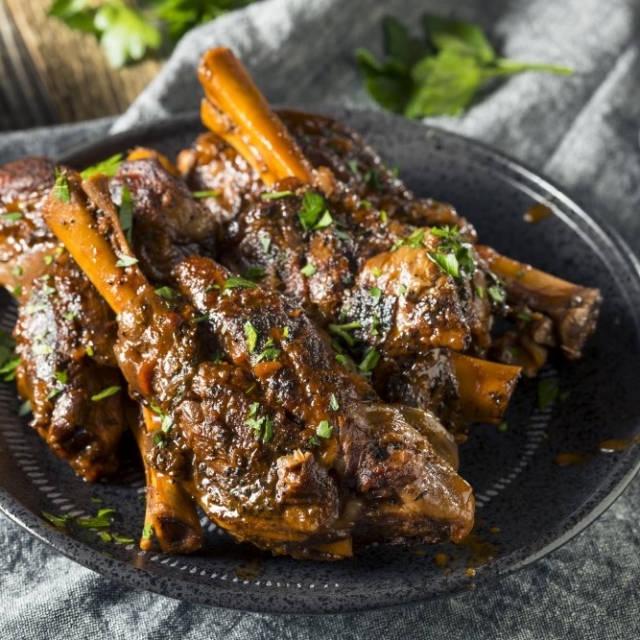 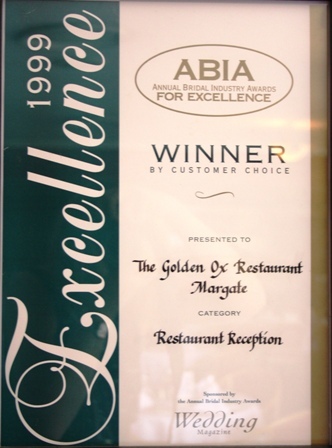 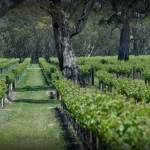 The Golden Ox Restaurant, Redcliffe have received many awards over the years. 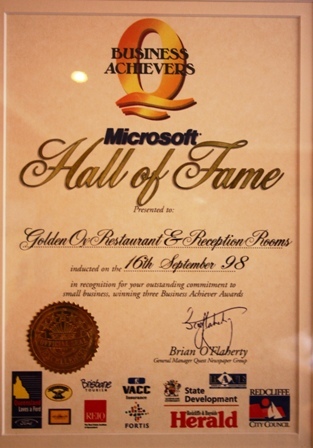 But here are just a few. 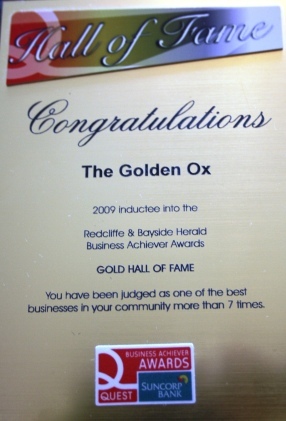 Redcliffe & Bayside Herald in 2010 inducted The Golden Ox and Vicki’s Hairtrix into the GOLD Hall of Fame.